As we move into the 21st century our team at John Ellis & Son continues to be innovative towards the future. As technology continues to advance our staff continues on going training to keep up with the demand of the industry. Our fifth generation staff is continuously looking for ways to educate the public on safety & maintenance on their vehicles. See the difference! Be assured your vehicle is in good hands with our licensed and certified staff. By keeping your vehicle properly maintained with scheduled maintenance you can avoid costly repairs. No matter what the car problem, we can help you get it back in shape. We have a distinguished fleet service program and can usually accommodate your needs. We give top priority to our fleet customers. We accept maintenance programs and work well with your driver's needs. 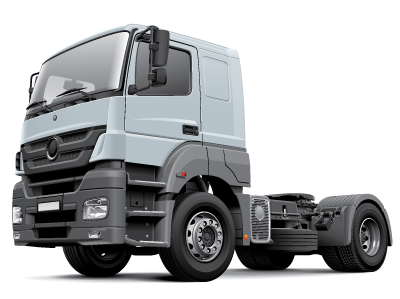 For more information about fleet maintenance or commercial services, please CONTACT US.